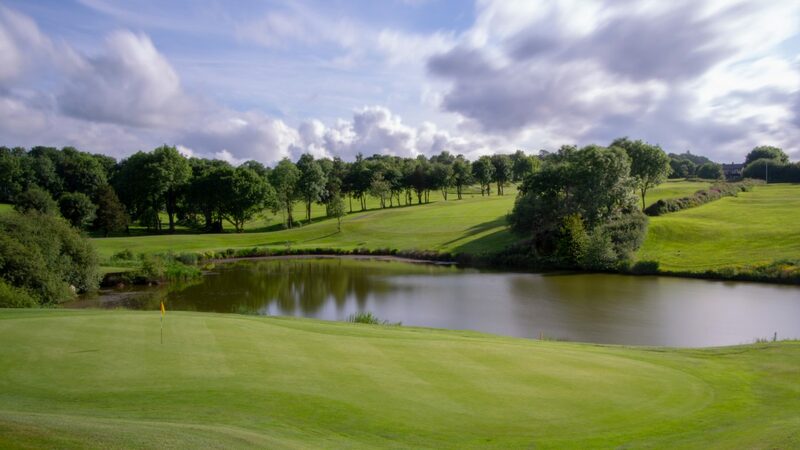 Set in the beautiful county of Cornwall, Trethorne Hotel & Golf Club offers the perfect blend of a picturesque and easily accessible location, friendly and down to earth hospitality and great value for money. The 18-hole golf course presents a scenic and challenging par 71, 6,300 yard layout, with numerous water hazards and tree-lined fairways. The greens are built to USGA specification, making them free-draining and playable all year round. The Golf Club is renowned for its friendly and relaxed hospitality, offering great quality home-cooked food, sourced through local suppliers, in a comfortable and welcoming clubhouse. The large bar and restaurant, with outside BBQ terrace, make this an ideal and popular destination for golf breaks, societies and corporate days. The newly refurbished club bar provides a comfortable area for a well-earned drink, snack or meal. The newly refurbished hotel accommodation at Trethorne comprises 30 hotel bedrooms, sleeping up to a maximum of 70 guests. All rooms are of a good size, offering en-suite facilities, and include flat screen Freeview TV, tea/coffee making facilities and free Wi-Fi. Trethorne can offer tailor-made golf breaks or society packages for groups of any size. We can also offer a number of very attractive reciprocal green fee arrangements with other local clubs, which we can arrange for you. Build your own bespoke Society Packages from just £17pp (Winter) and £22pp (Summer). Trethorne is situated just 20 miles from Plymouth, 40 miles from Exeter and 3 miles outside of Launceston, just minutes off the main A30 route into Cornwall. 30 bedroom hotel. FREE Wi-Fi. En-Suite Rooms. Freeview TV. 18 hole golf course, floodlit Driving Range, short game area, Professional shop, 30 buggies, Conference suite, private dining, large bar, BT Sports, SKY TV and Sky Sports. FREE Wi-Fi.